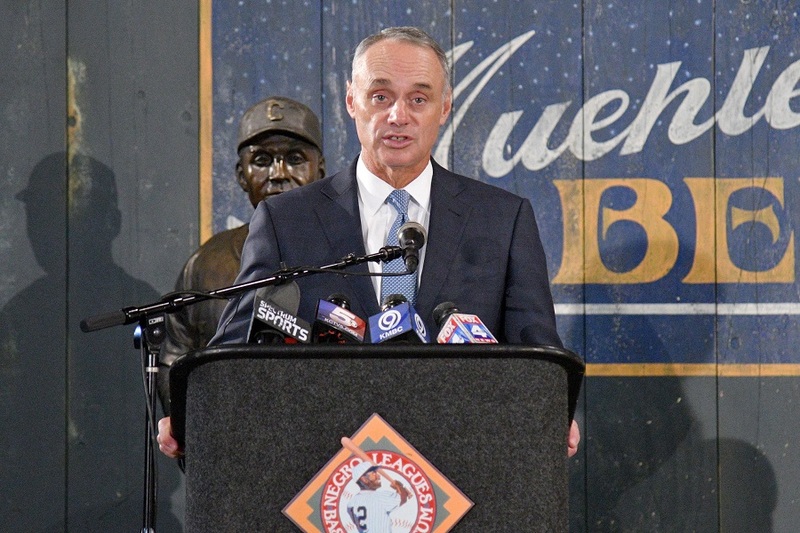 The way Major League Baseball is played, managed and watched could all be quite different in the near future if the substantial rule changes being discussed by the league and the MLB players' union are enacted. Spring training begins for pitchers and catchers next week and Opening Day is 50 days away, but Major League Baseball and the players association are considering jamming in significant rules changes for the regular season. The sides also could consider a study to lower the pitcher's mound in an effort to help batters. Also on the list of rules under consideration is moving away from multiple trade deadlines - now there is a non-waiver deadline in July, plus the waivers-required date a month later. The expansion of rosters to 26 men with a 12-pitcher maximum. Owners and other high-ranking team officials at the meetings will be updated on the status of those talks during Friday's general session. The union proposal also included lowering a team's draft position if they don't reach a certain win total over a number of seasons. Baseball often is resistant to change, but many of these new rules would improve the quality of the game and make it a little more challenging to manage, all of which could create a more exciting and faster-moving product for fans to enjoy. 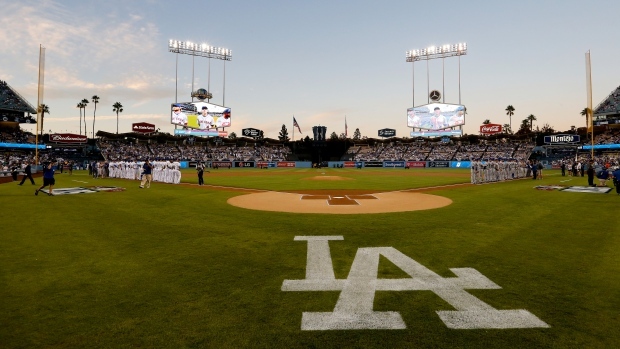 If approved, pitchers would no longer take at-bats in National League or Interleague games. It is customary under present rules for managers to use a relief pitcher for one out, even if that at-bat requires just one pitch.